Disperses bacteria without the use of poisons/biocides. Reduces all emissions, including carcinogenic, particulate smoke- eliminates diesel soot. 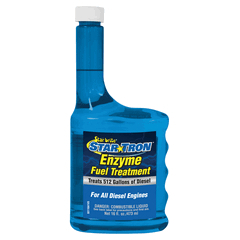 Stabilizes diesel fuel for up to two years.